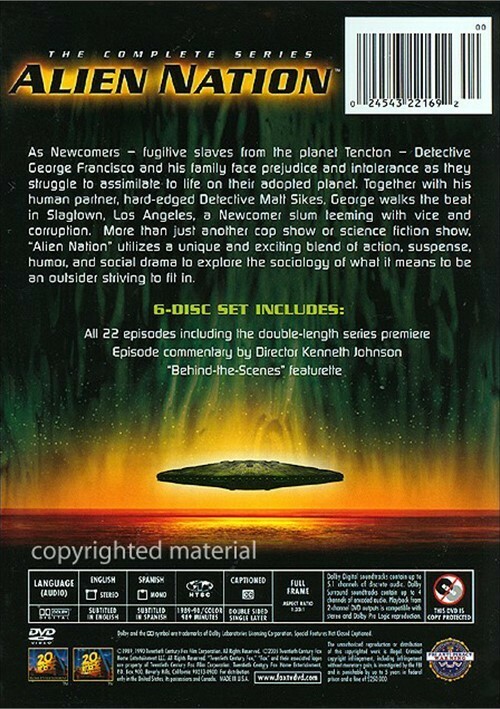 As Newcomers - fugitive slaves from the planet Tencton - Detective George Francisco and his family face prejudice and intolerance as they struggle to assimilate to life on their adopted planet. 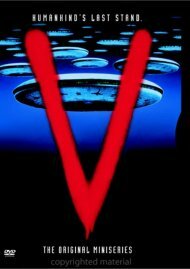 Together with his human partner, hard-edged Detective Matt Sikes, George walks the beat in Slagtown, Los Angeles, a Newcomer slum teeming with vice and corruption. 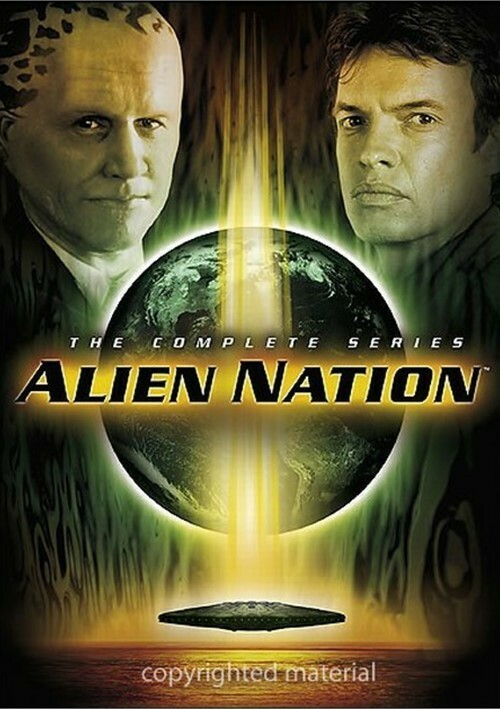 More than just another cop show or science fiction show, Alien Nation utilizes a unique and exciting blend of action, suspense, humor, and social drama to explore the sociology of what it means to be an outsider striving to fit in. Includes all 22 episodes including the double-length series premiere! 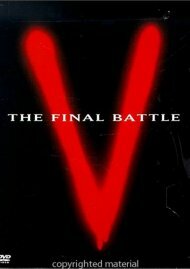 Length 16 hrs. 29 mins. 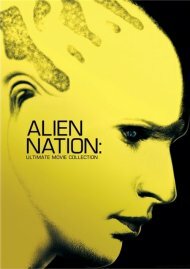 Review "Alien Nation: The Complete TV "
Reviews for "Alien Nation: The Complete TV "